Firstly, we want to say “Happy New Year” to you all! 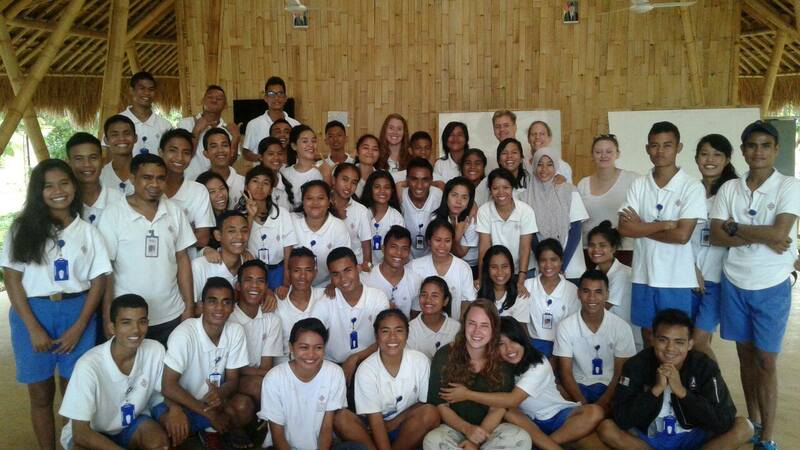 January marks a time of reflection and celebration for all of the staff and students at The Sumba Hospitality Foundation. We are now facing the third semester and our final four months together as a team; we can’t quite believe how the time has flown, but we have come back from our Christmas holidays with more energy and enthusiasm than ever. 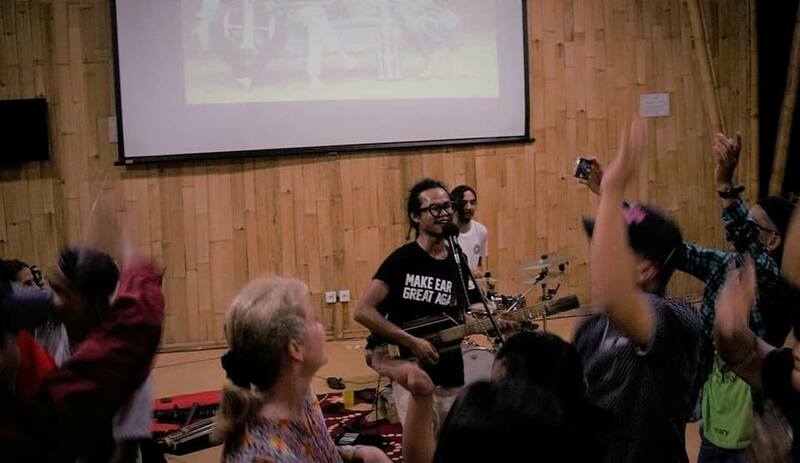 To top it off, we were welcomed back to our campus with an explosion of musical creativity; Inge, our School Founder, organised a special surprise for us by inviting a group of musicians, who are situated in Ubud, Bali, to our school for a unique performance. 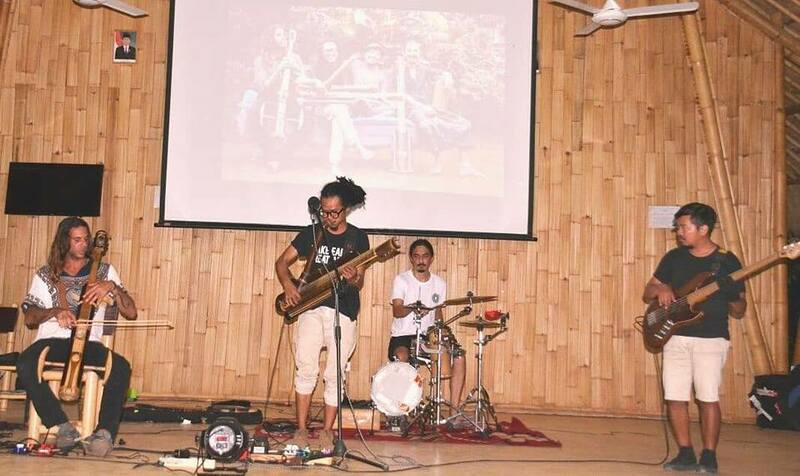 The band was called Rizal & the Rasendriya, and was made up of four extremely talented musicians. 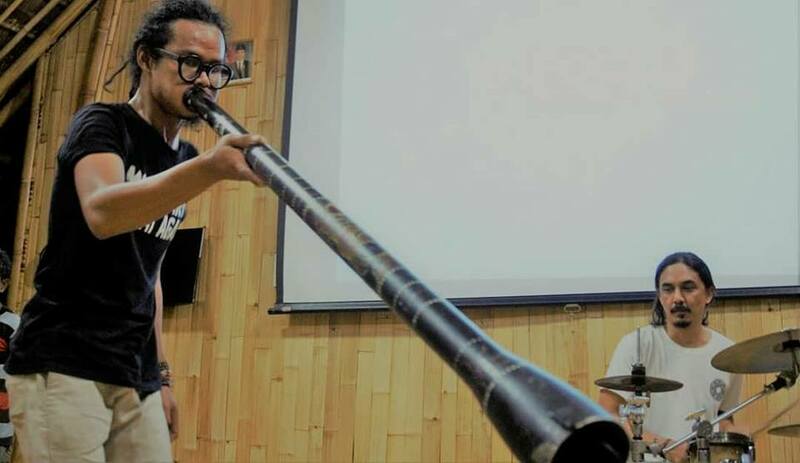 Not only was their sound truly powerful and enchanting, but Rizal (the front man of the band) created all of their instruments from bamboo. We all gathered in the Multi-Function classroom and danced the night away, the energy was electric and there couldn’t have been a better way to start 2018! January was a month that just kept on giving. 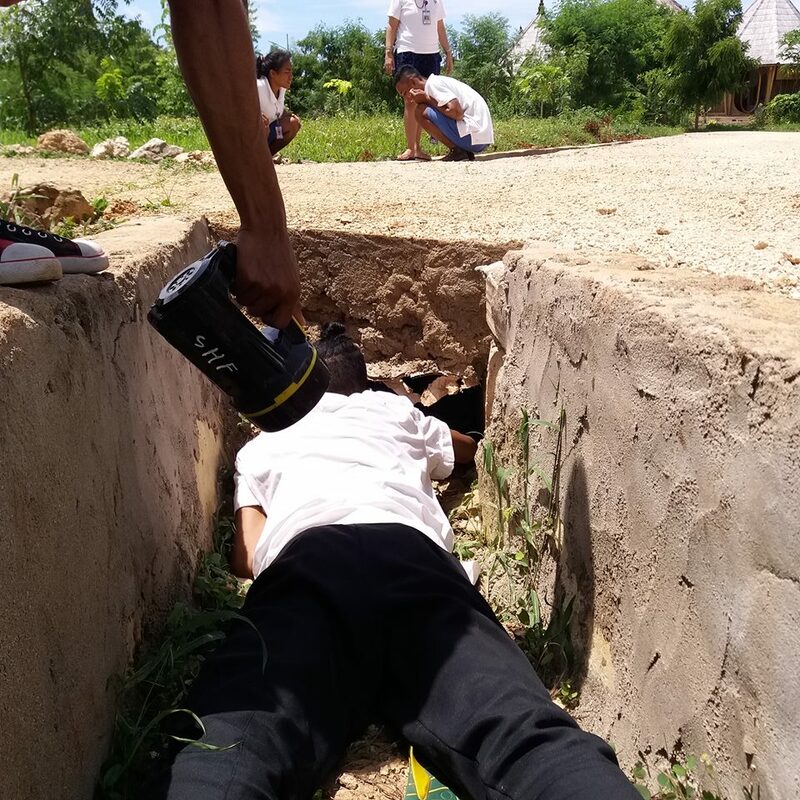 One evening some of our students heard the faint sounds of crying coming from a drain outside their boarding house. 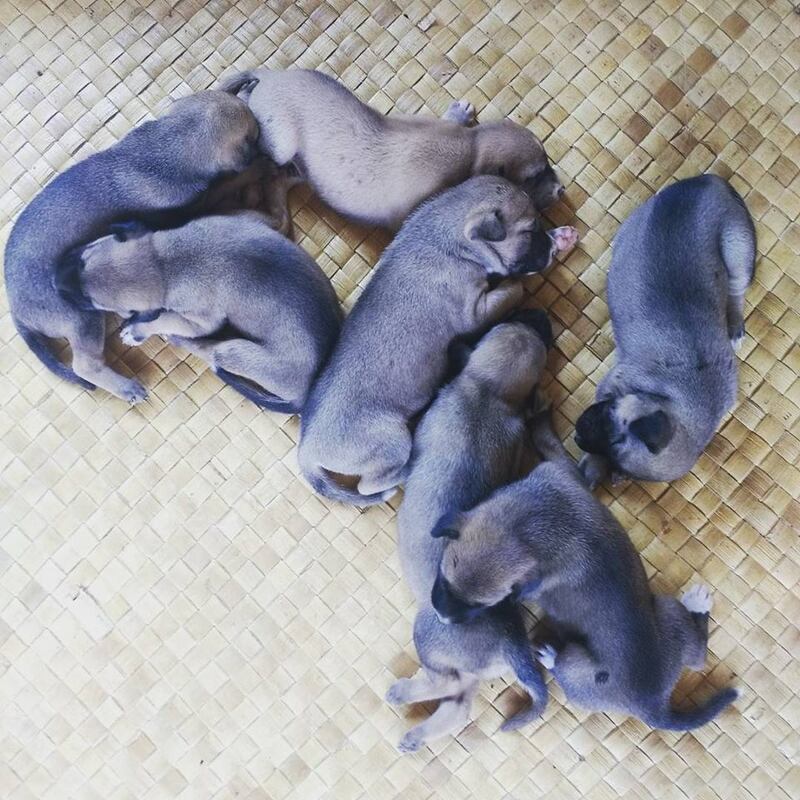 Instinctively, they followed the sound and were shocked to uncover a group of puppies nestled deep within the drain. As we are currently in the wet season, the rain is frequent and we were scared they would drown if left alone…cue our very own superheroes! 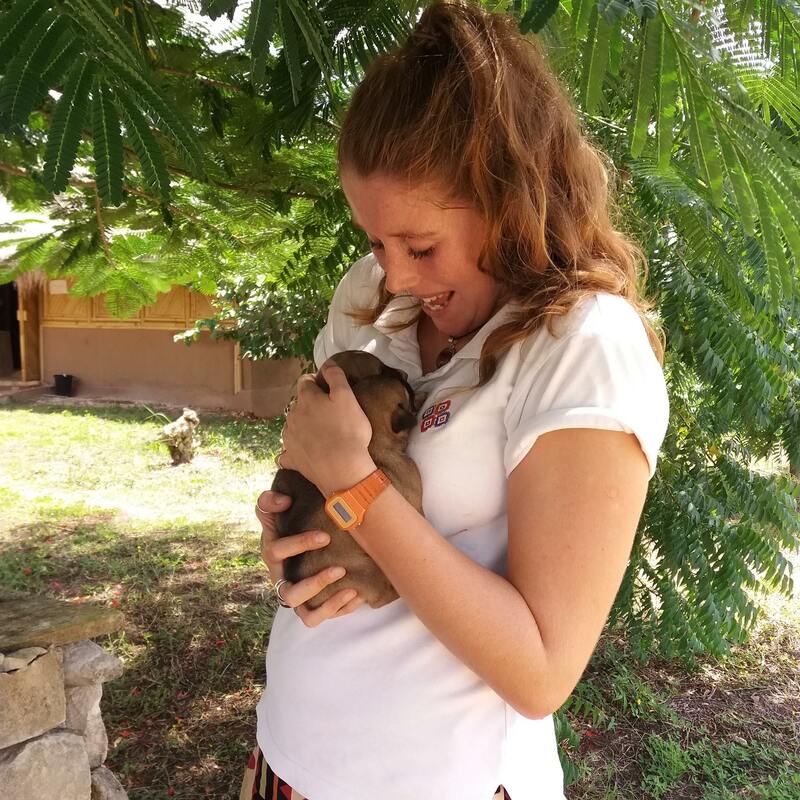 A group of our students worked together using nothing more than a long piece of bamboo and some encouraging words (in puppy language) and were successful in retrieving, not one, not two, but SEVEN beautiful puppies! We are delighted to announce, that 3 weeks on, they are happier and healthier than ever. Unfortunately, this month we had to say farewell to several of our interns; Caroline and Aliya, our Restaurant and Bar teachers and Juul, our guest Services Manager. They were fantastic and integral members of our team, who had such a huge impact on shaping the progress and development of our students. We shared countless memories together and it was emotional to see them leave, we wish them all of the best with their futures and hope to welcome them back to our school in the future. Despite our sadness to see them leave, we also had reason to celebrate as we welcomed our new interns to the team; Lucy and Adam, our new Restaurant and Bar interns and Claudia our new Guest Services Manager. We look forward to getting to know them and working with them over the upcoming months. The foundation received some very exciting news this month! 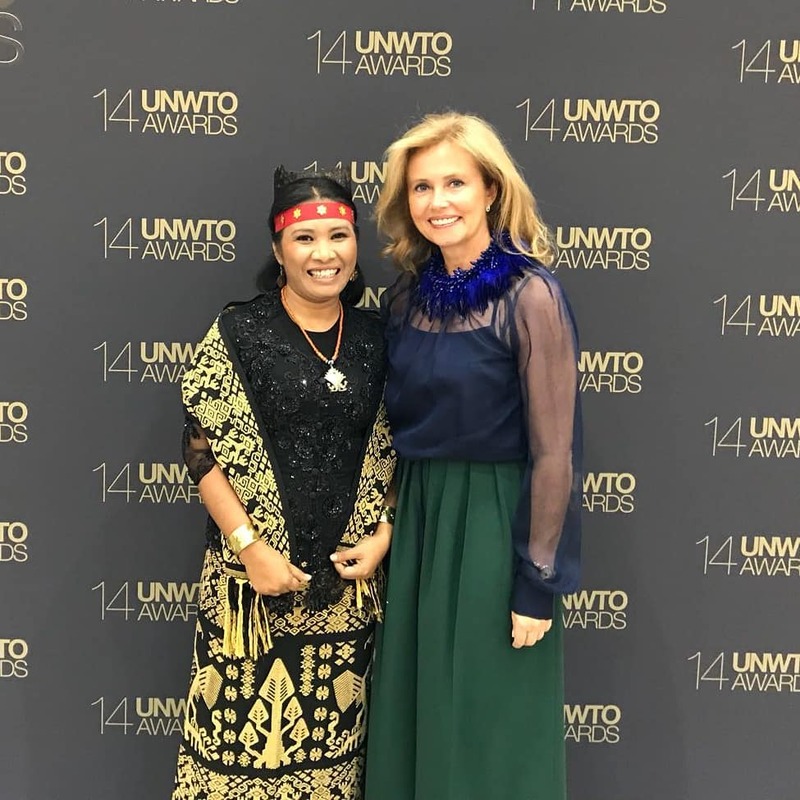 We were one of fourteen projects, among one hundred and twenty eight applicants, from fifty five countries that was selected as finalists of the 14th UNWTO Awards for Innovation in Tourism. The Awards are held annually to highlight and promote the work of individuals around the world that have impacted the tourism sector. In the category of Non- Governmental Organisations, we are so proud to announce that we won 3rd place! Our founder, Inge and Ketua Yayasan, Redempta represented our foundation at the ceremony, which was attended by more than 500 guests, in Madrid-Spain. Don’t they look glamorous! ?